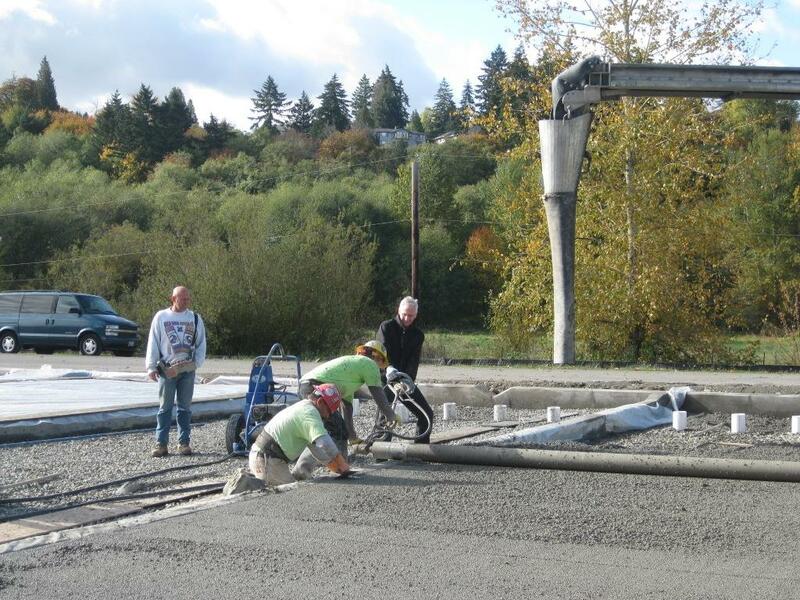 Looking back 2013 was a busy year for Herrera, one definite highlight being the new employees we welcomed over the year. 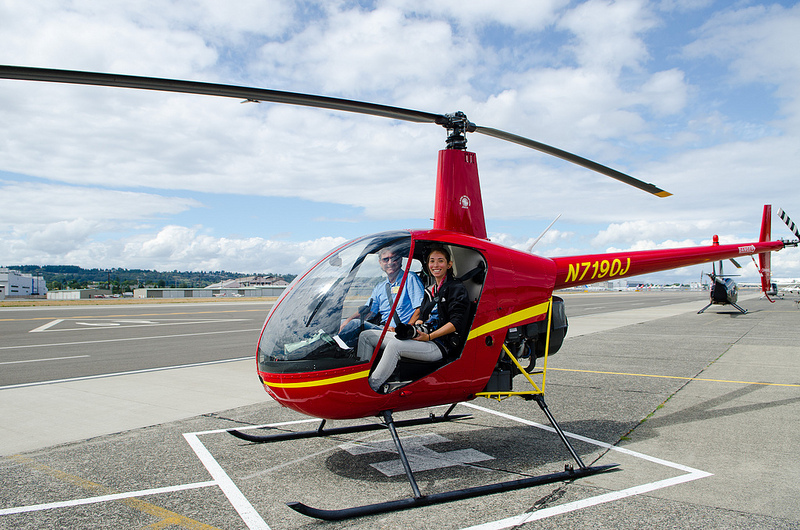 Nine new employees across our Seattle, Portland, and Missoula offices with nine different specialties! 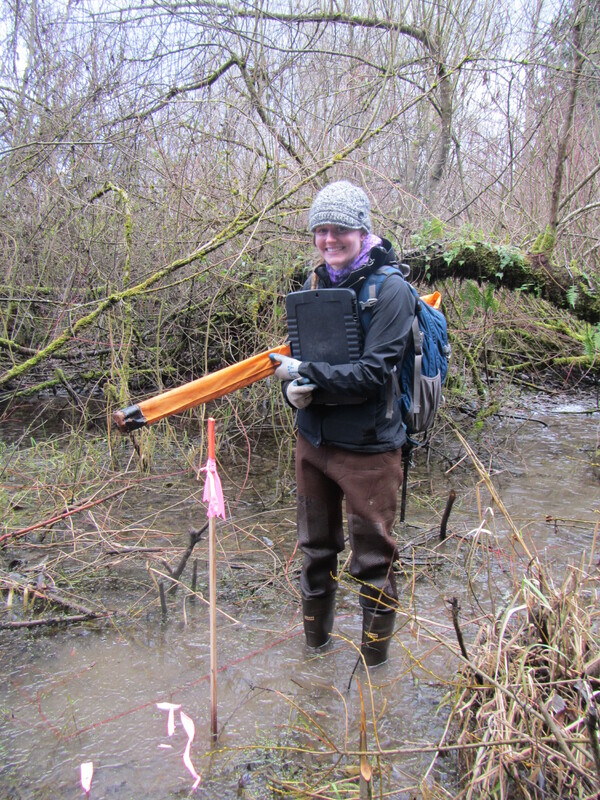 Julia Munger conducting a wetland rating for the South Fork Puyallup restoration. 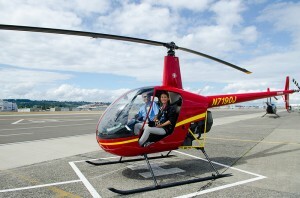 Kristen Matsumura getting ready to take aerial shots for the King County River Recreation Study. 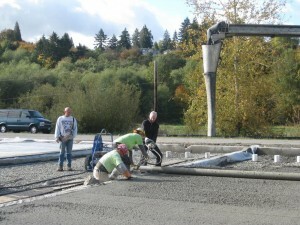 Curtis Hinman installing pervious concrete. 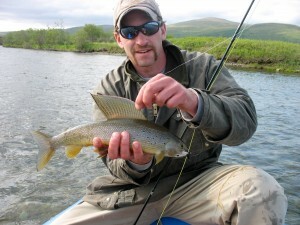 Blane Dale with his catch, an Artic Grayling on the Arolik River in Alaska. 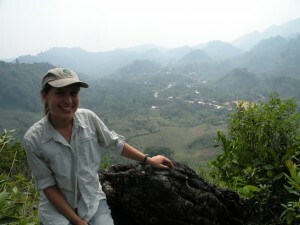 Alicia Ward during her time as a Peace Corp volunteer in Honduras.